I have not been able to communicate directly with Rick Wershe since mid-July. Communicating with inmates in the Florida prison system is difficult, even for defense attorneys. When Wershe was assigned to a prison in Florida and I had an actual address, I sent him a letter. He sent a reply letter that runs several pages. It will be the basis for several Informant America blogs. In my letter to Rick I told him many people remain interested in his story. As of this weekend, the number of page views for Informant America numbers close to 344-thousand. The previous post, about Rick’s new “home” in Florida had over 65-hundred views. I explained to Rick that people want to know what’s up with him. So, I’m going to quote from his letter because he knows people are interested. Wershe spent years at the Oaks Correctional Facility in Manistee on the western side of Michigan. There, he was in a security unit separated from the rest of the inmate population. 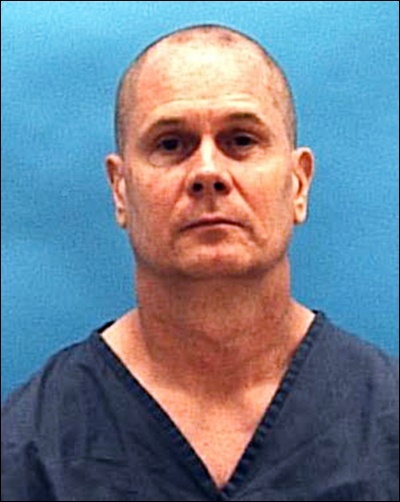 He was in there with others who had been informants in important cases or they had been police officers or prosecutors or judges who might be in physical danger in the general inmate population. Wershe had his own private cell. It was small, but it was his space. He had a little TV just for himself. Oaks has a restricted cable TV system but Rick could choose to watch what he wanted on the available channels, when he wanted. Not so in Florida. 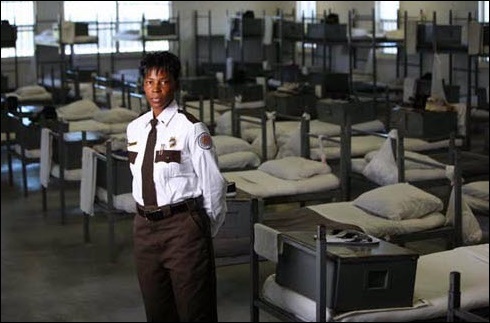 Most inmates in Florida prisons live in dorms. They have a bed and a footlocker and nothing else. This is not the prison where Rick Wershe is housed. (Photo-Florida Dept. of Corrections. As for watching TV, there’s no private set in the cell. Wershe has to go to a “TV room” and watch one TV shared by “90 guys.” He says about half the inmates in his unit go to the TV room to watch the news, sports and maybe a few network TV shows. “Sure miss my own cell and own TV, no matter how small it was!” Rick writes. There’s more in Rick’s letter and it will be shared in the next Informant America post. Mr. Richard J. Wershe, Jr.